When it comes to the entertainment world and movie business, few names are as recognizable as Walt Disney, a versatile writer, producer, director, artist and voice actor who literally turned his name into a billion dollar business. Whether it was through the creation of iconic cartoons like Mickey Mouse or America’s favorite theme parks, Disney and his assorted businesses have entertained countless numbers of people across the globe, particularly young kids. 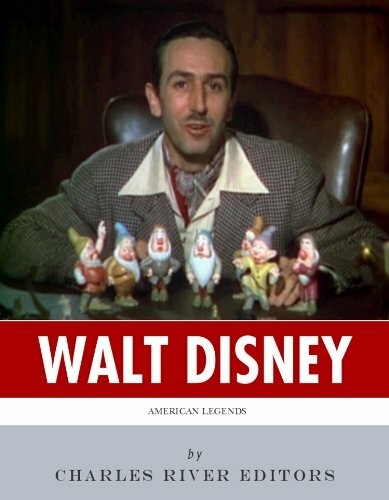 * Includes Disney’s quotes about his life and work. * Includes a bibliography for further reading. * Includes a table of contents. 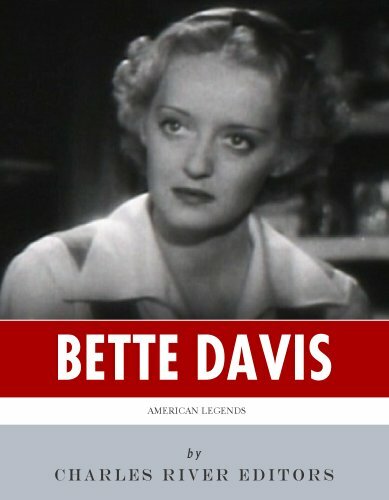 Bette Davis presided over Hollywood at a time in which the film industry was at its most influential. Every actress from Katharine Hepburn to Ingrid Bergman and Ginger Rodgers, themselves now considered among Hollywood’s greatest icons, lived in the shadow of Bette Davis. Not only was Davis a box office sensation and commercial success – she became the highest paid actress in 1938 – but she garnered more critical acclaim than any other actress during the time period, as evidenced by the fact that she was the first actress to be nominated for 10 Academy Awards. Even more than two decades after her death, Davis remains popular, and films of hers, most notably All About Eve (1950) and Now, Voyager (1942), are routinely viewed by the public and continue to be taught in college film classes. Recently, her place in history was cemented when she was named as the second greatest actress of the 20th century by the American Film Institute behind only Katharine Hepburn (AFI 100 Years…100 Stars). Her legacy remains unbroken, not only because of her own film performances but also due to the influence she had on subsequent actresses. * Includes pictures of Davis and important people, places, and scenes. * Includes Davis’ own quotes about her upbringing, films and relationships. 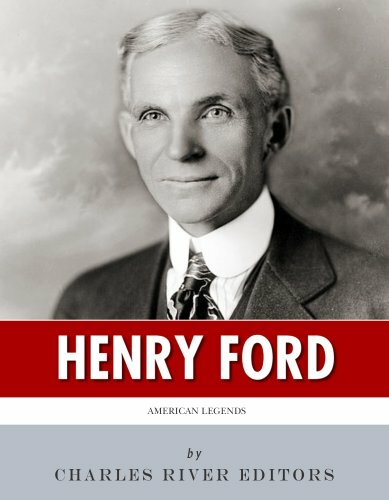 Few Americans have a reputation and legacy anything like Henry Ford’s, the man whose name is still associated with one of the world’s most famous car companies. Ford is unquestionably one of his country’s most famous industrialists, and his use of an assembly line to mass produce automobiles was not only innovative but also made it possible for Americans to own cars en masse. To this day, Ford Motor Company’s Model T is a household name more than a century after they were manufactured, not only because they were famous cars but because they represented affordable purchases that revolutionized the way people traveled across the country. Cars would never be a luxury item only for the wealthy again. * Includes Ford’s quotes about his own life and career. * Discusses the controversies surrounding Ford and Nazi Germany. Click here to browse the full listings of Charles River’s American Legends series of biographies in Kindle format.